one of my dream cars ... !!! I agree with Ron. It has a basic cockpit but the car would look really bad. Well, I warned about the low quality of the 3d models. Nevertheless, if we look at Antoniog772's team wonderful job on those older SCGT cars, and of course we don't expect the Eighth Wonder, maybe something can be pulled out of it, and make someone happy. 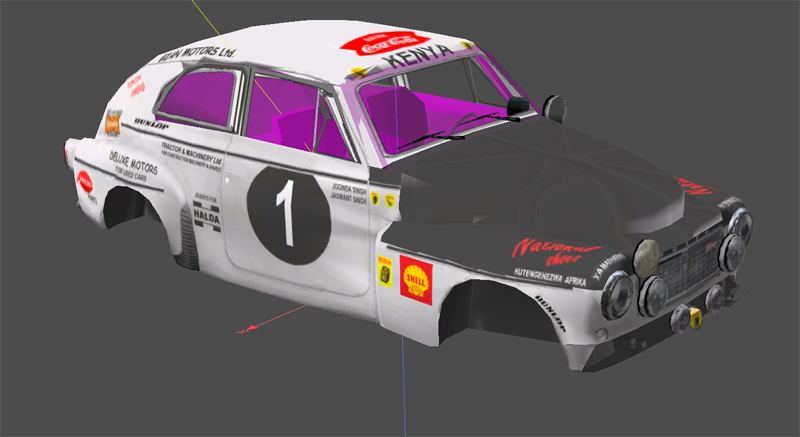 If the basic shape is right you can add all sorts of little details to Rally Trophy cars to make them look good. 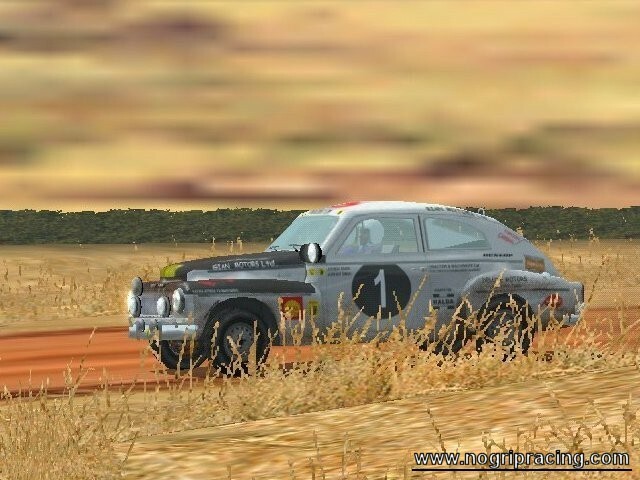 When i did the Anglia mod the body was low poly but Sharpo had done a great job with very few polygons and adding gtl lights, wheels and various bits (the boot hinges are off the Mini's door, the interior is Lotus Cortina with the Anglia dash etc) you can make them look fine in game. Remember, when you watch a replay the car's are usually at a distance so high poly isn't everything. If you mean where you sit when driving in cockpit mode then yes, but it was basic in the Anglia. That's why i used the Cortina's cockpit (which is what i meant when i said interior) but added the Anglia dash with Cortina dials. 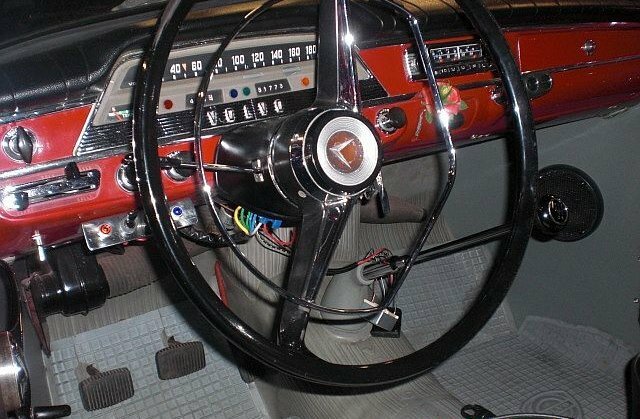 There may be something similar to the Volvo's cockpit in another car that could be changed to look accurate with a bit of work. I'm no great modder, i could just about manage to make stuff from existing bits and explode it all together in simed! 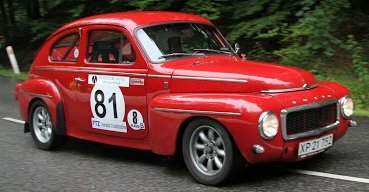 And, on the other side, talkin'about Sweden cars, MokuMoku made a good Saab 96 V4. The Ferrari 308 GTB Group 4 of speedster63 is also out of the game Richard Burn's Rally. Perhaps speedster make the conversion, if he is interested and gets permission to do so. Ok, let's launch an appeal to Speedster63! When can I sign the petition? 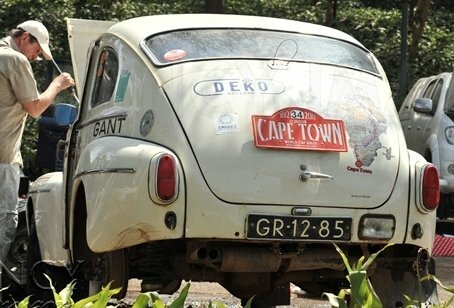 You mean this car from MokuMoku? The Saab is a vehicle that is not on my to-do list. I can you prepare him for GTL. However, the cockpit is not great. RBR hold is a Rally Game. Is but to use for GTL. It would have to find someone creates the sound. Another for the Physics and Engine / Gerbox files Testing, and for the Skins. You say sure now: that's extortion. would be a possibility, to create the Saab for GTL. Hi Speed! 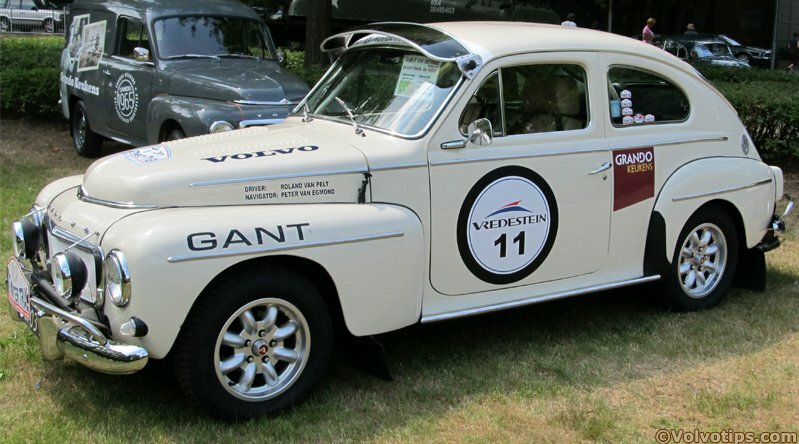 Please, don't forget the more important car of this request , that is the Volvo PV544. 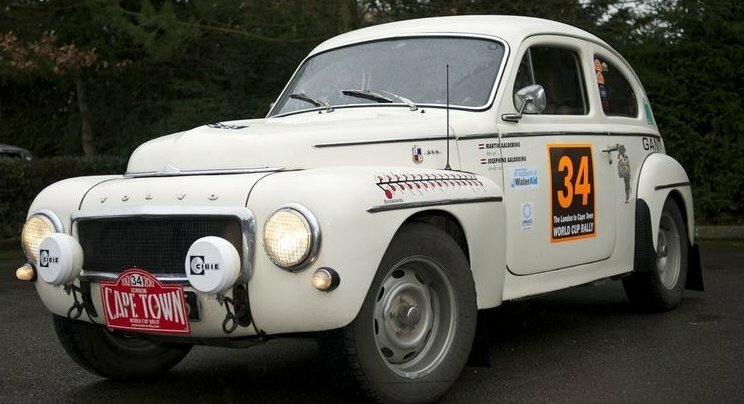 As said above by Drionita: "...there's a PV544 for Richard Burn's Rally floating out there...", and maybe, you are THE guy to develop this one! I appreciate your efforts! Thanks in advance! Cheers! Uuuups .... who can read is a clear advantage. 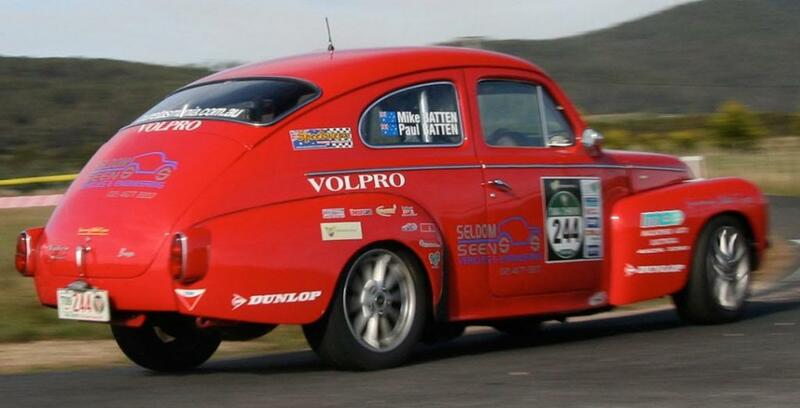 A Saab is not a Volvo. Sorry. I think the DTM 2013 mod has robbed me of my sanity. 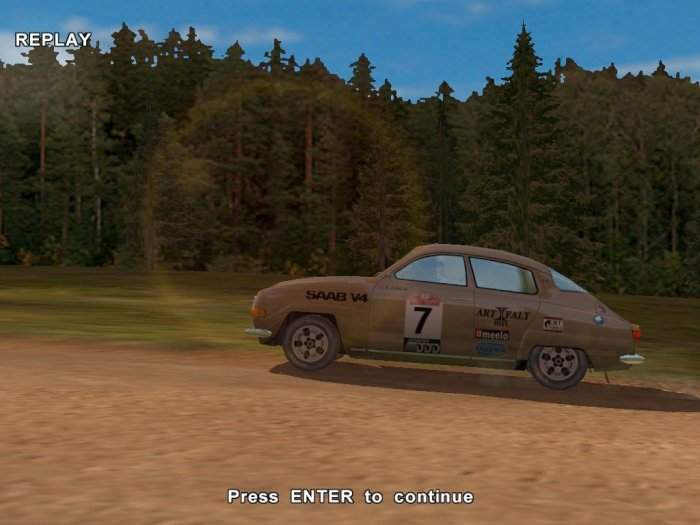 from Daniel Lindau, a Swedish Modder, released for RBR 02.12.2013. I have Daniel Lindau asked via eMail for permission. Now, we are waiting for his response. 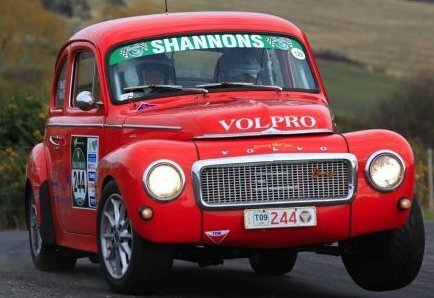 But, the Volvo has very huge files. Only the empty chassis in the picture has 2843 KB. Woooow! 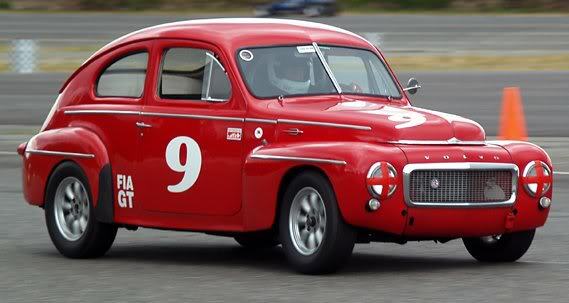 Both the Volvo and the SAAB would be terrific Speedster if you can arrange it somehow. I wish I could help but that sort of work is beyond me. Speedster, I could help out on the Volvo if you want some assistance. I'm not great at modding but I can accomplish some things. I'd also like to offer my thanks to speedster1963's agreeing to tackle this car if permission is eventually given. As I've stated elsewhere, I've been looking for this car since I first installed GTL on my computer in 2005. This is as close as I've gotten! Certainly hope it sees the light of day. I'd offer some help, but am helpless as a modder. No tools or knowledge. 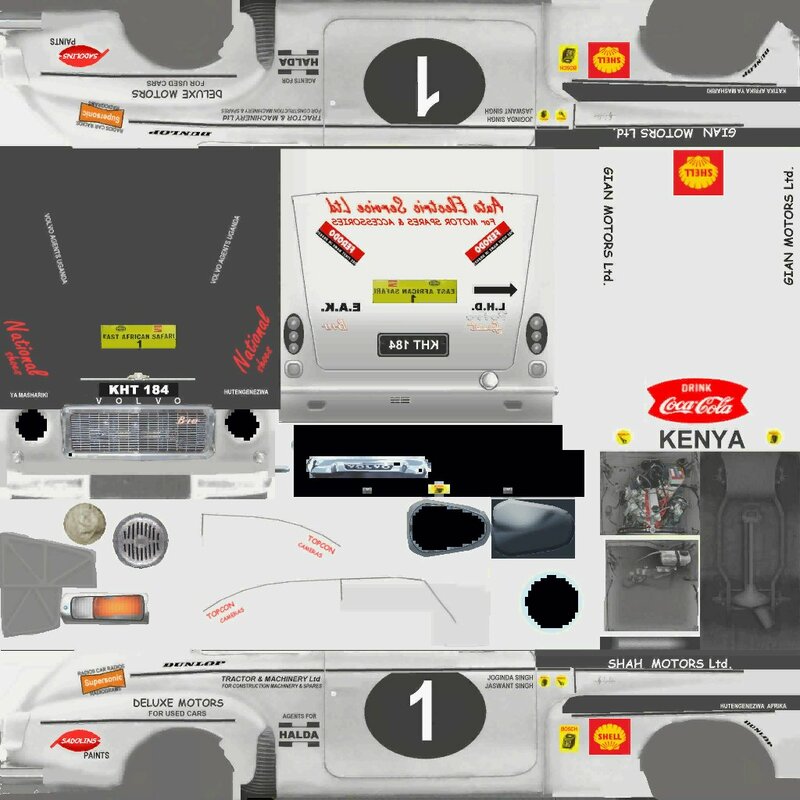 I can attempt to paint a few cars once there is a workable template. In the interim, all I can offer is encouragement to speedster1963 and anyone else who can be of assistance. Thank you so much for even trying to make this car a virtual reality. Oh yes, I can't wait for the Volvo. Thank you Speed. Thank you, Speedster1963. If you can get permissions, I could paint some skins for the Saab. I really don't know how i stumbled into this page but i'm happy i did. 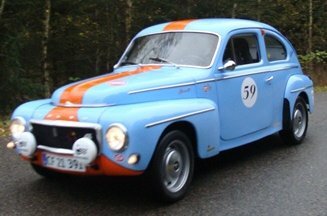 I'm the creator of the Volvo PV 544 Sport to RBR, and i have tried to get in touch with Speedster63 but i think i have the wrong email adress or something because i haven't got an answer from him?